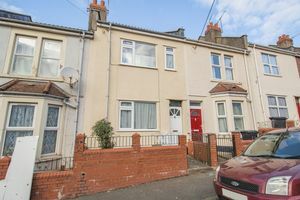 Parks Sales & Lettings are delighted to offer this Victorian Style terraced property located on a popular road in Easton. Having been well maintained by the current owner for the last 40 years it now offers the opportunity for someone to make it their own. 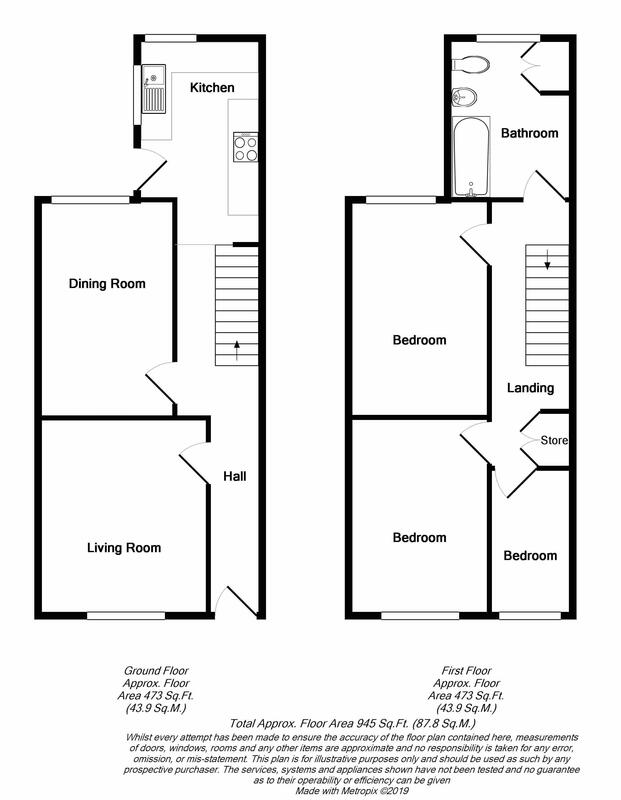 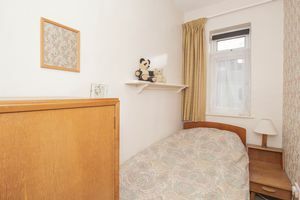 Accommodation comprises, lounge, dining room and kitchen. To the first floor can be found three bedrooms and bathroom. 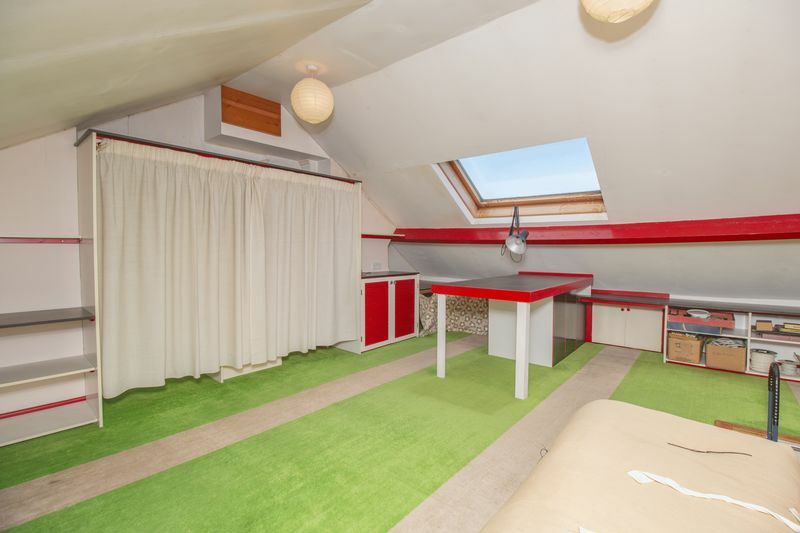 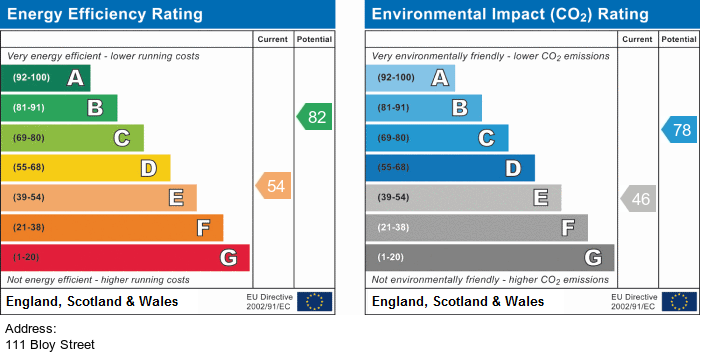 This property also benefits from a fabulous loft room accessed by a loft ladder. 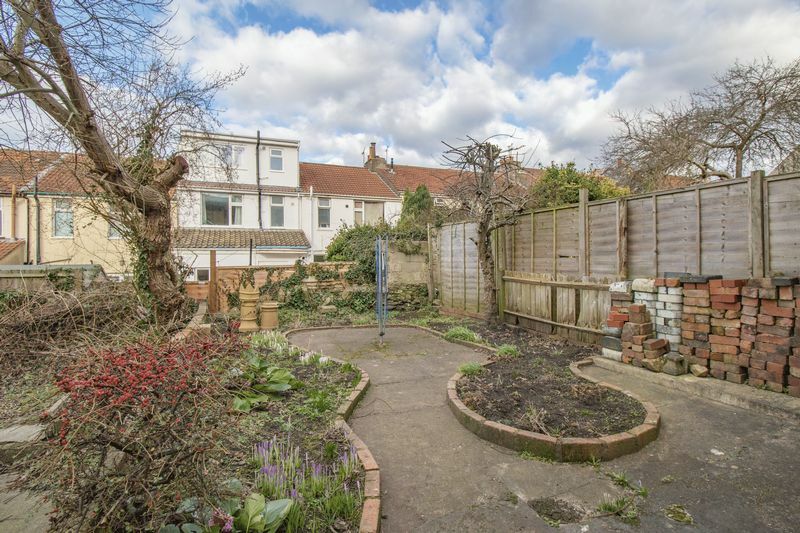 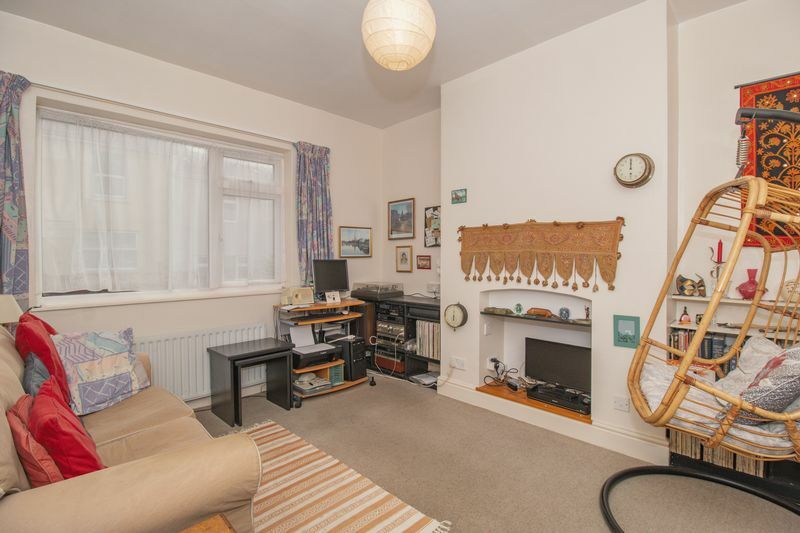 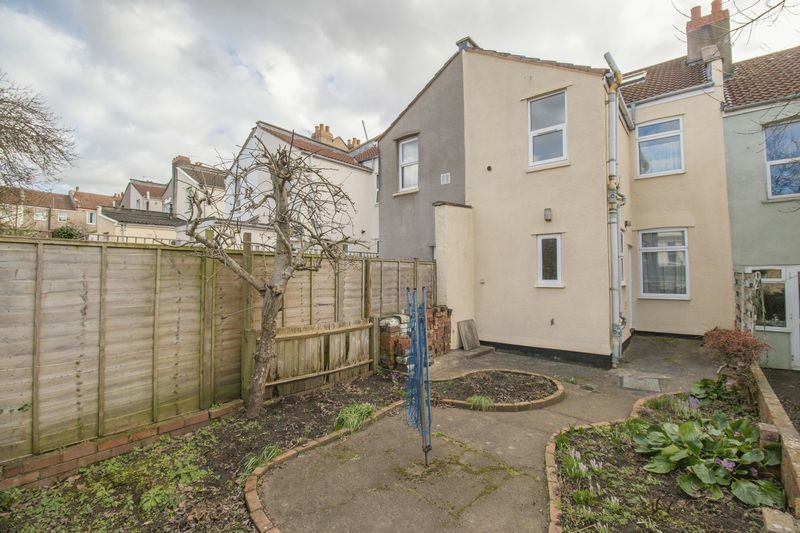 This property further benefits from double glazing, gas central heating and rear garden. 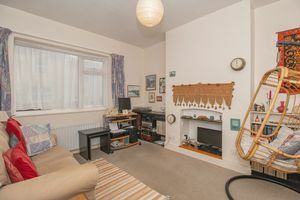 Please call to book your viewing. 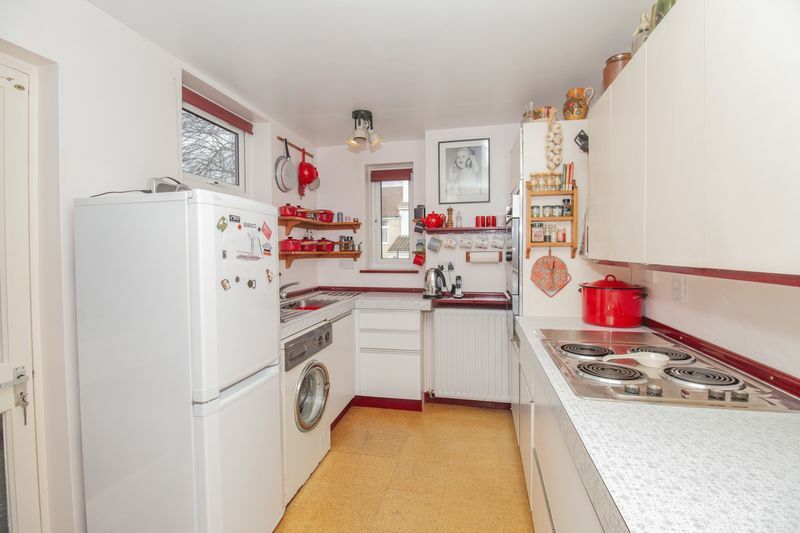 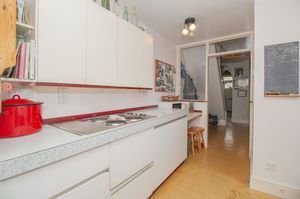 Range of wall and base units, stainless steel sink and drainer unit, integrated electric hob and oven,gas point for hob if needed, space for appliances, radiator, two double glazed windows to side and rear aspects and glazed door to garden. 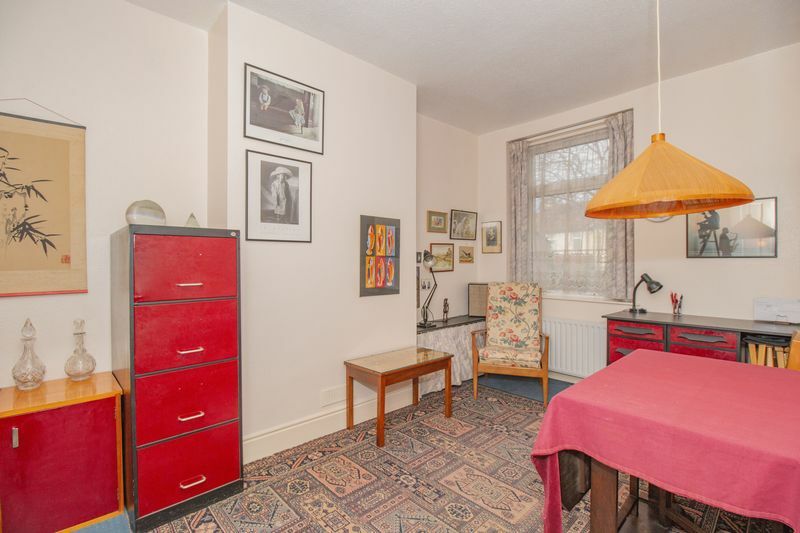 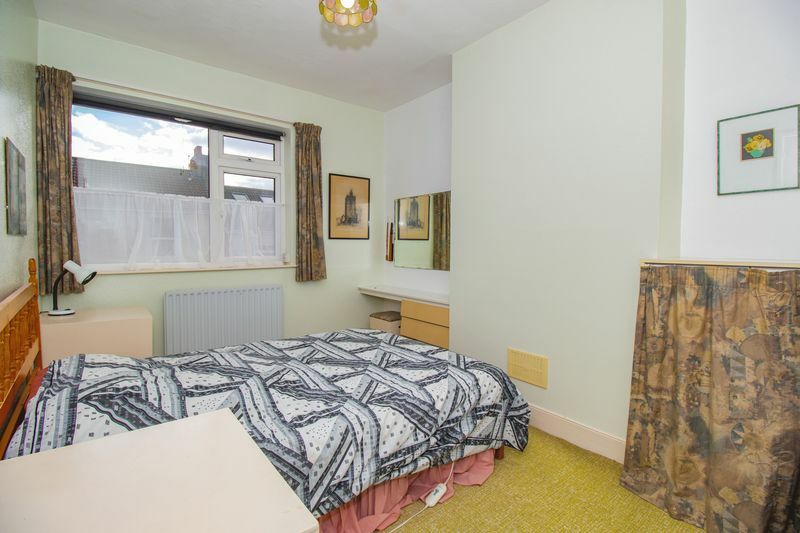 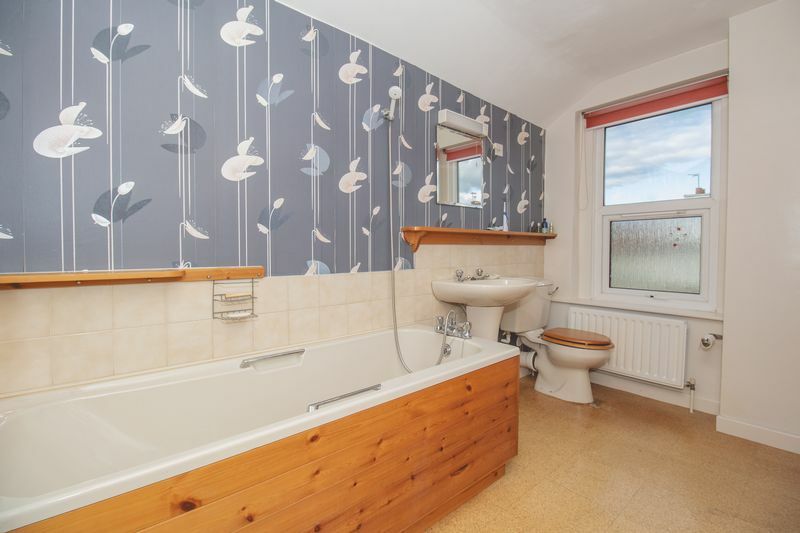 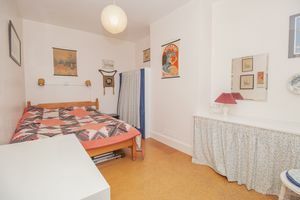 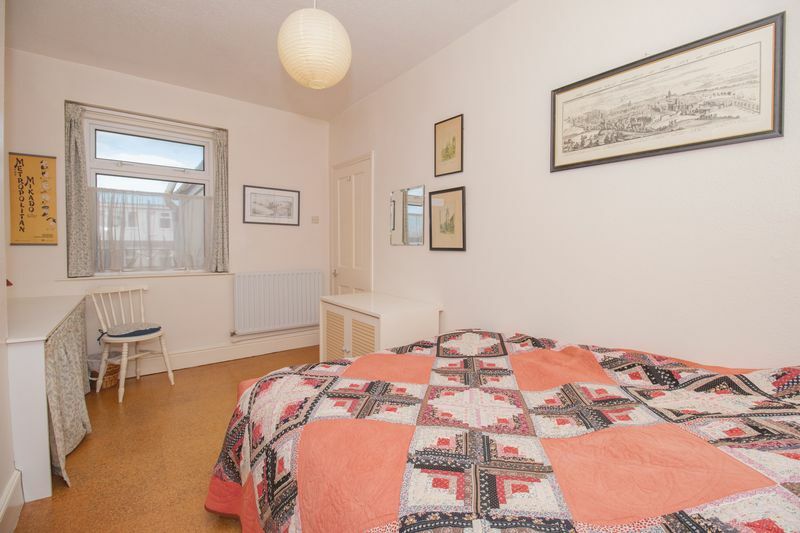 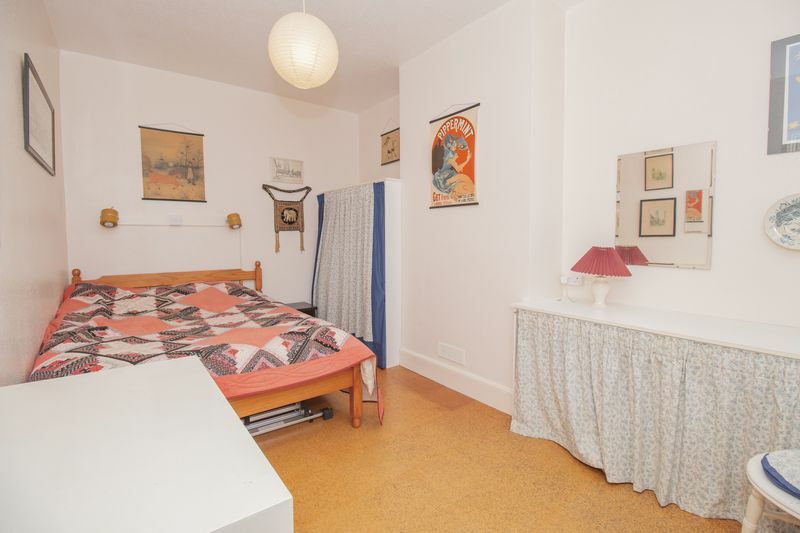 A spacious bathroom with cupboard housing boiler and water tank, bath with mixer shower over, pedestal hand basin, WC, heated towel rail, radiator and double glazed window to rear aspect. A very spacious loft room with Velux roof light with far reaching views, radiator, lighting and power sockets. 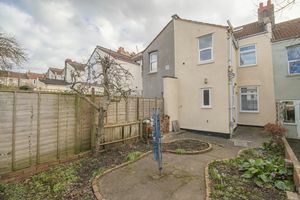 Mainly laid to hard standing with flower beds and borders, enclosed by boundary fence and benefiting from external light, tap and power socket.